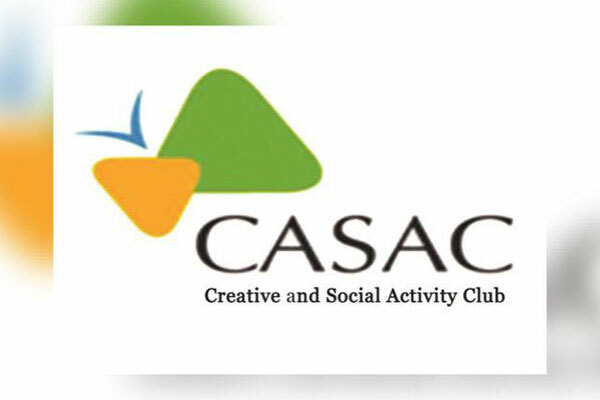 The Creative and Social Activity Club (CASAC) of MITSOM COLLEGE had organized "THE ART MELA" a platform to showcase creative & artistic talent of the students. 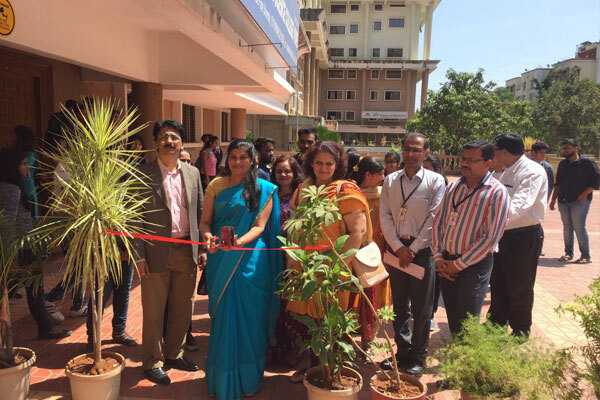 The exhibition was inaugurated by Dr. Snehal Agnihotri, Principal D.Y.PATIL College and Dr. R.M.Chitnis, Principal MITSOM College. 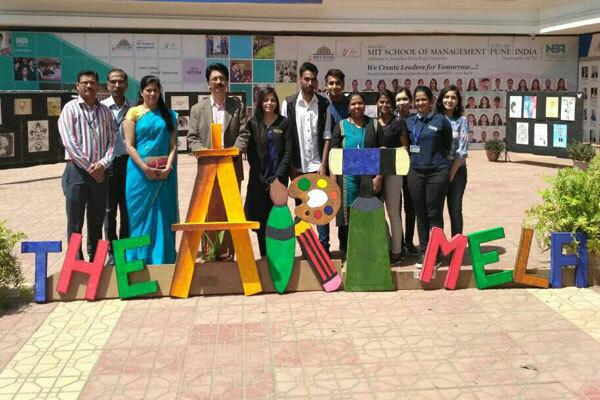 The main motive of this event was to promote creativity and new ideas, provide guidance to students and explore new and innovative ways of doing things.